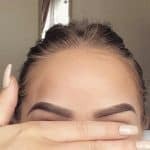 ViaEyebrow threading is an ancient Indian hair removal method or technique swear by and all that is involved is a piece of cotton thread. 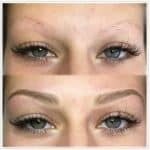 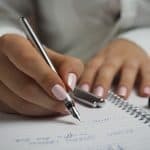 The thread will be twisted around the brow artist’s fingers and pulled along the part of unwanted hair in order to get the brow hairs directly from the root of the follicle. 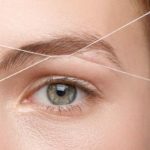 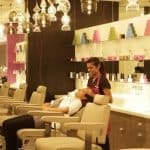 It's completely natural and chemical-free, which is very … [Read more...] about Does Eyebrow Threading Hurt?